3. Open iBackupBot and find the backup that you just made via iTunes. Select and load it. 7. That’s it. 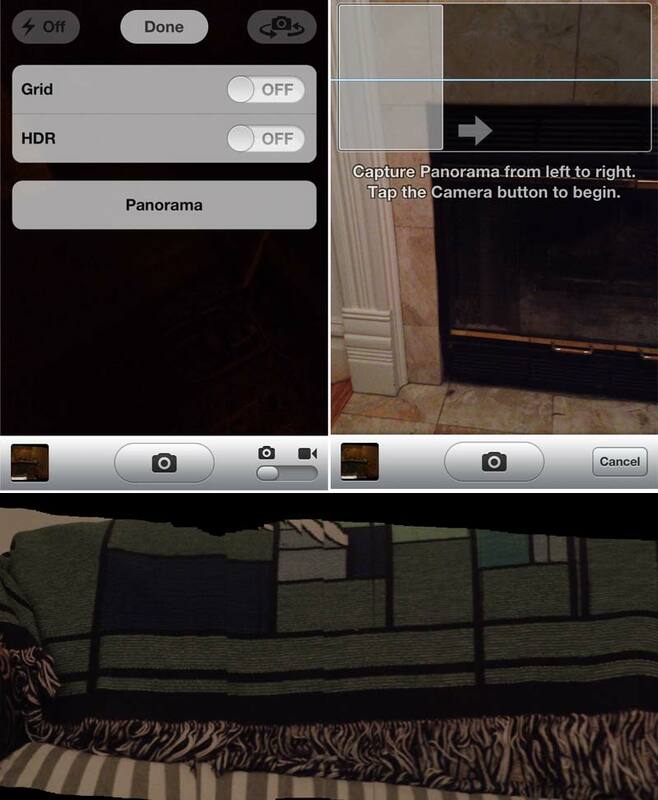 Open your camera app, tap on options and there it is.